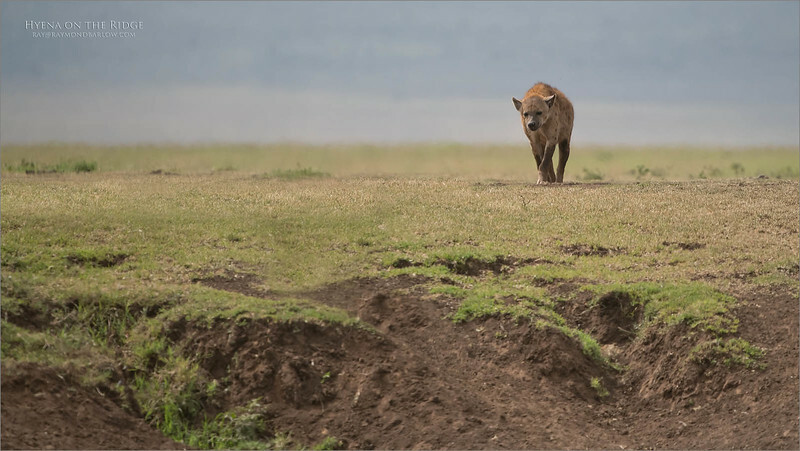 Everyone is Hungry - Ngorongoro Crater. 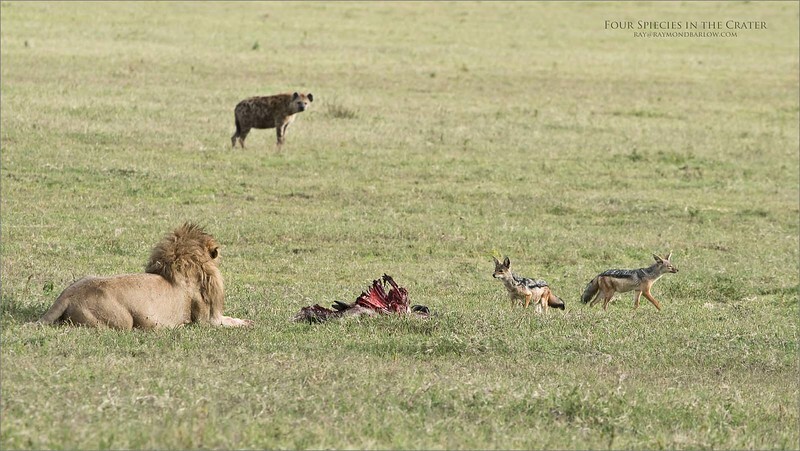 A male Lion with a full belly, a Spotted Hyena looking to chew some bones, and two black backed Jackals planning their next maneuver - last, we have one wildebeest wishing it could have ran faster, entertaining several species with its very last offering. 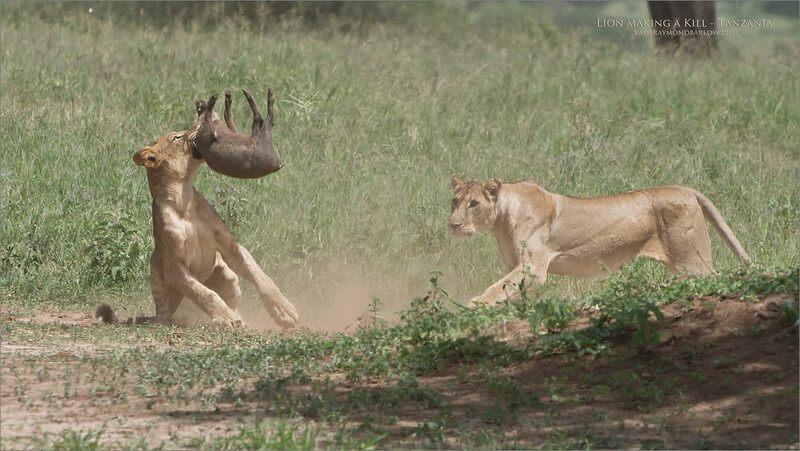 Life in Africa is all about survival. We used to say at the kitchen table years ago with my brother, and 3 nephews "the strong survive!" 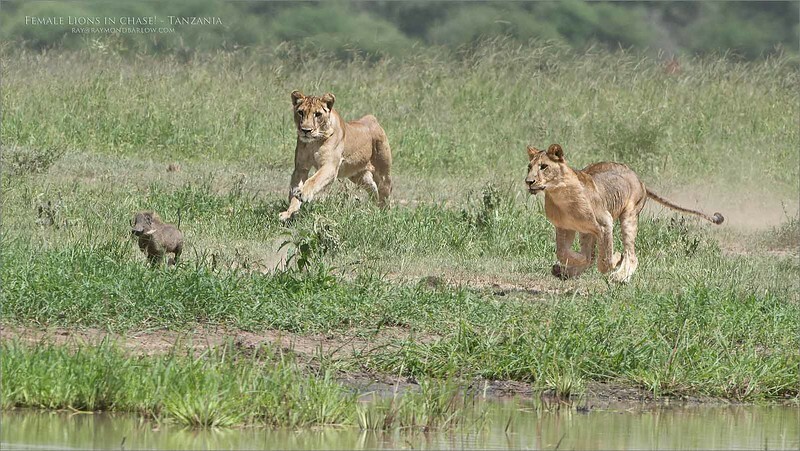 during this time in Tanzania, food is plentiful, the migration to the south is in full swing, and this is calving season. 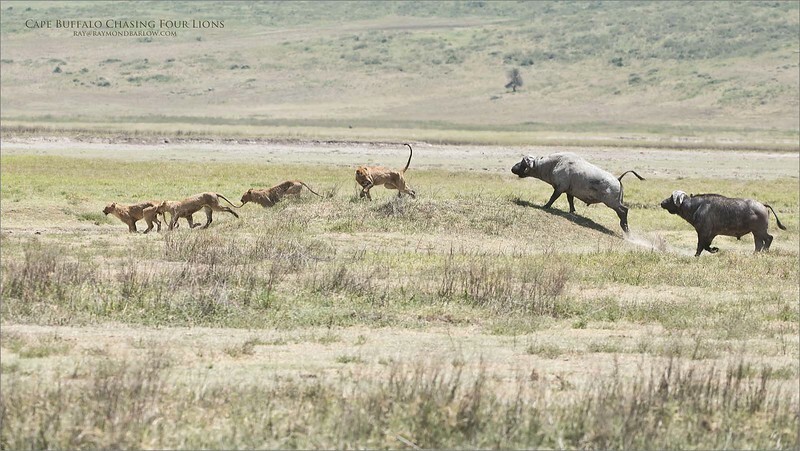 100's of thousands of baby wildebeests will drop, and feed the animals whom are hungry. 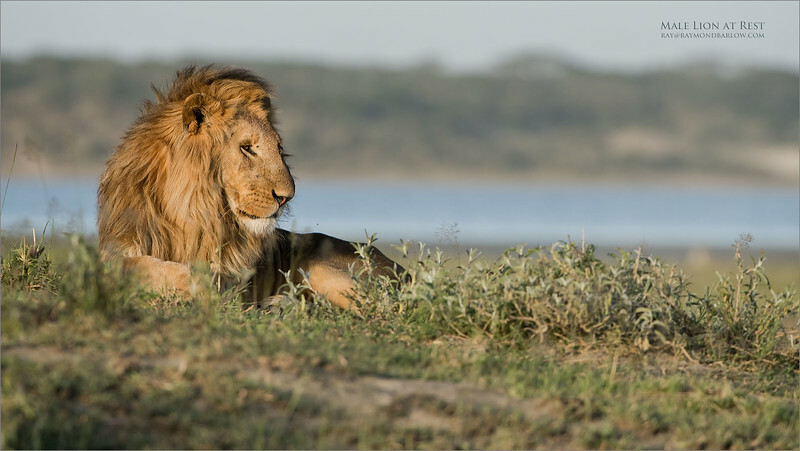 A massive adult male Lion at Rest! Their job is to sit, rest, protect the pride, procreate, and sleep! 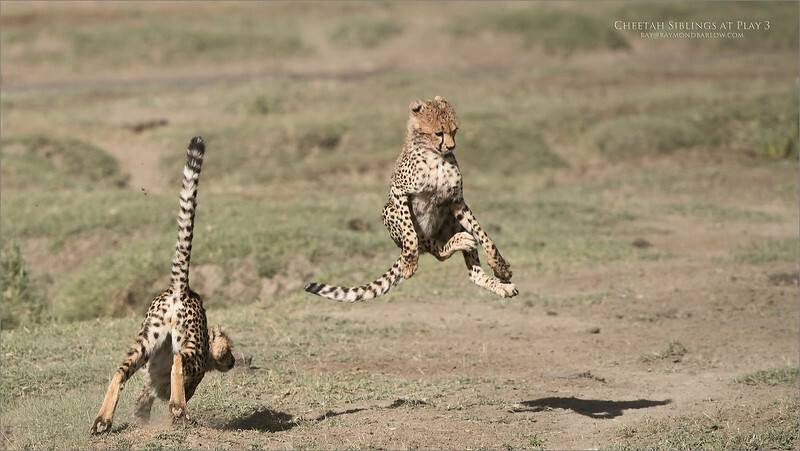 The storied life of a big cat. 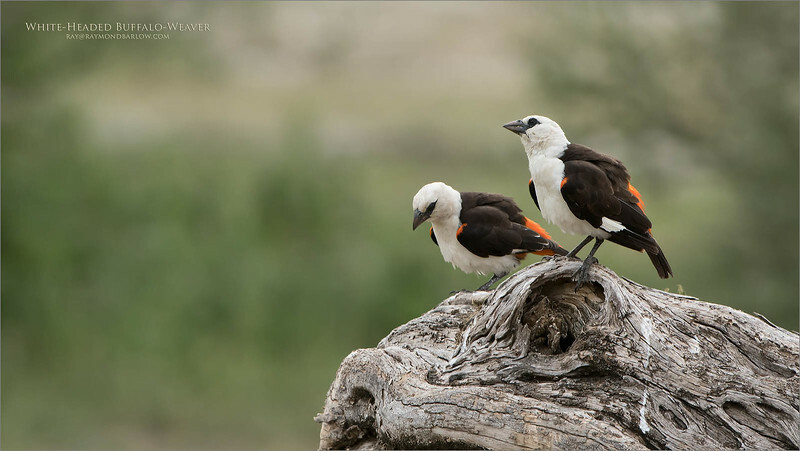 We travel to Tanzania to view and photography wild animals and birds, along with beautiful landscapes. We search for the best angle, light, pose, and hopefully some action. This latest tour gave us everything. Here, this huge male was resting, and waiting for the pride to make the next kill, usually happening in the dark hours of the night. 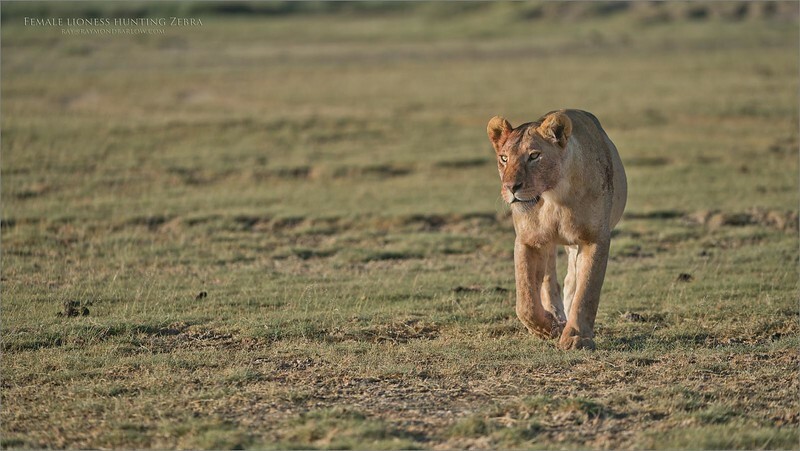 In our camp, at 3-4 am, we can hear the roars, and the fights with elephants and hyenas as they all fight for survival. The morning light at sunrise is filled with excitement, as we trek out to the bush to see what happened. Early am us full of activity. 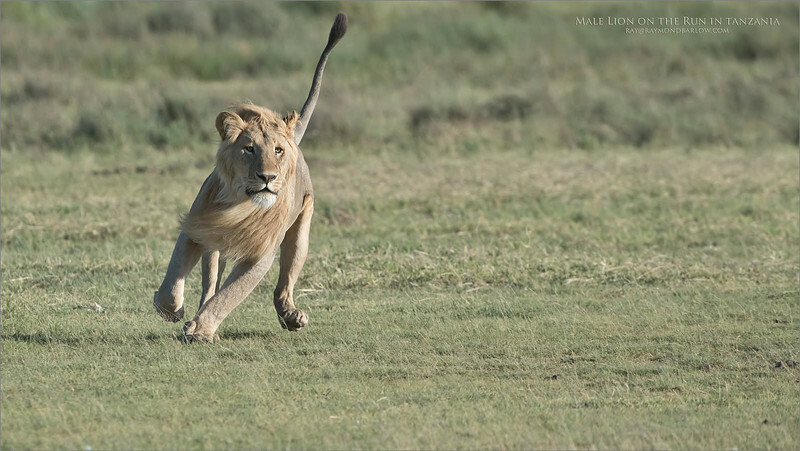 This shot however was taken during the late afternoon, sun going down, and a rest time for the lions as they prepare for the evening hunt. The look of content is what made this scene interesting for me. Bird life in Florida is truly amazing. 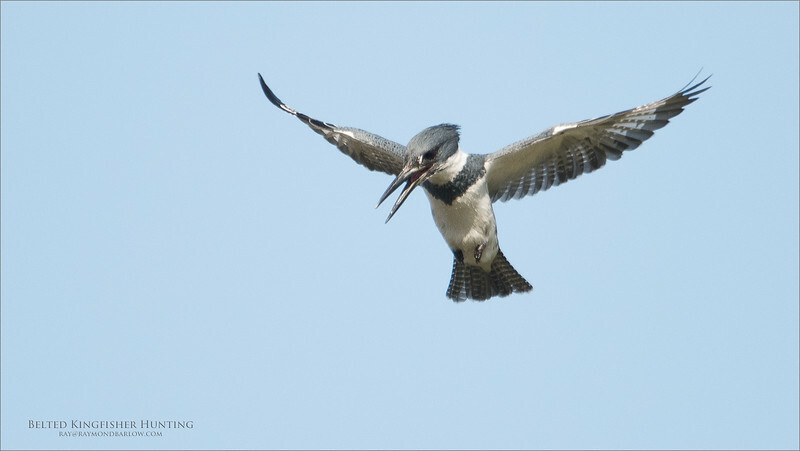 From December through to April, the nesting, migration, and sheer quantity of birds is wonderful for a photographer. A superb adventure, so many different environments, so much fun, great exercise along with a work out for your camera and lens. 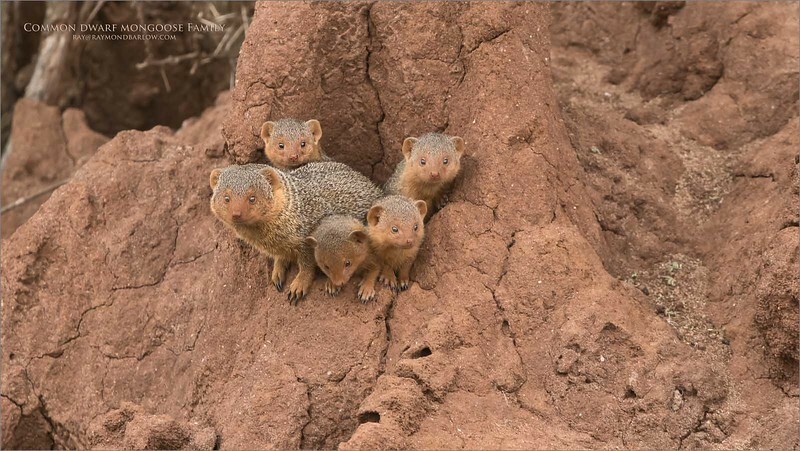 Close ups in Africa! - opportunities are abundant! 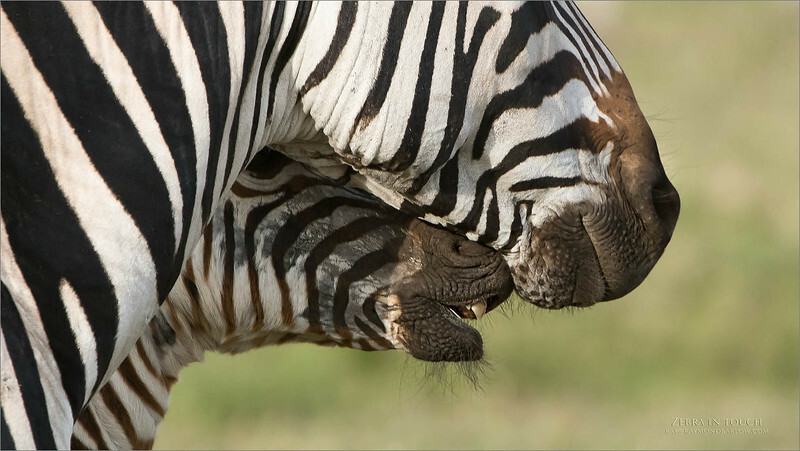 We can have Zebra as close as 10 yards to the safari truck or less. An intimate view presented here between the adult female and her foal. Such superb gifts of nature for us to enjoy. So difficult to explain, - right place, right time is all I can say. Special thanks to my ground tour company, getting us here was all due to their communications with so many friend in the field, and in the office. After 6 tour, we have developed close friendships, these guys are all my brothers, they help make our experience brilliant. Superb food, services, driving, accommodations, the friendliest people that you can imagine. These tours just keep getting better! 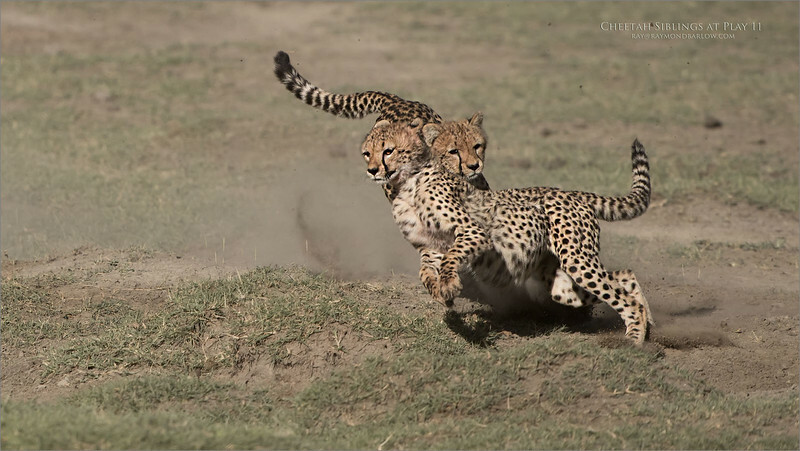 After finishing a kill, this mother cheetah spent 5 minutes with her cubs licking each others faces to clean up. We can see they missed a few spots, but the added colour adds a story full dimension. 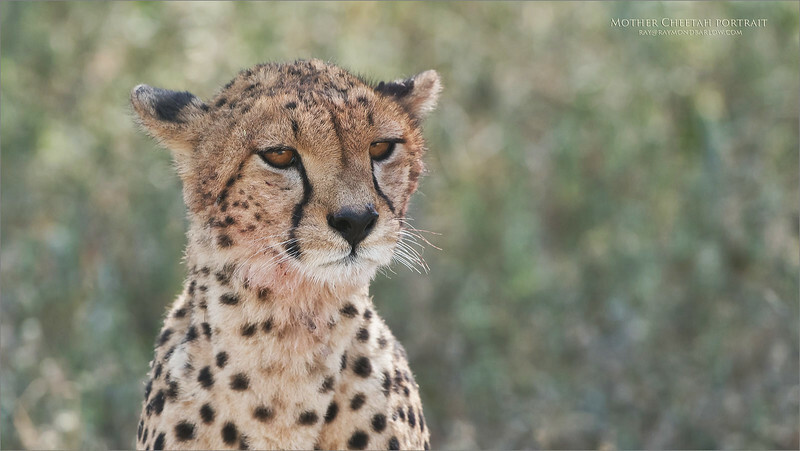 The dark lines under the cheetahs eyes help with vision while looking into the sun, an adaptation gifted by nature. 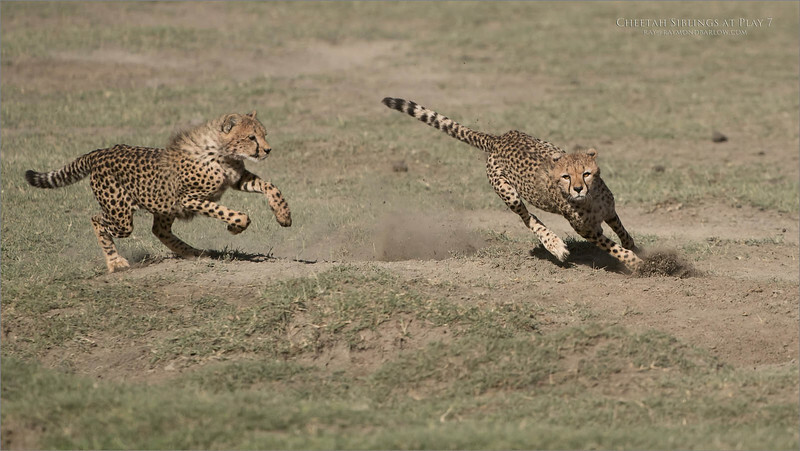 Giving the animal some added advantage besides its complimentary 70 mph running speed. 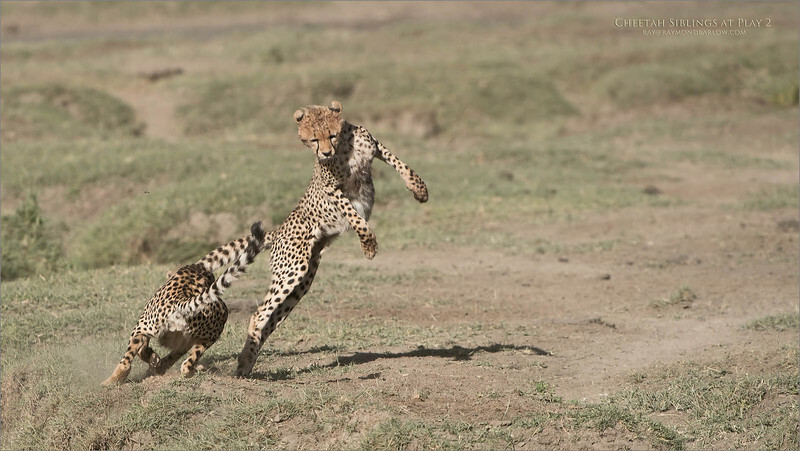 With her ears down half way and turned, it seems the cheetah is monitoring sounds from all directions, as at this point she was missing one of her cubs. Superb real nature in Africa. I'm not sure about posting such images, as I am sure that this may offend some people. So, this is nature, and interesting if nothing else. Unfortunately, such bad light for this one. Aug 2018 + Feb 2019 coming soon! 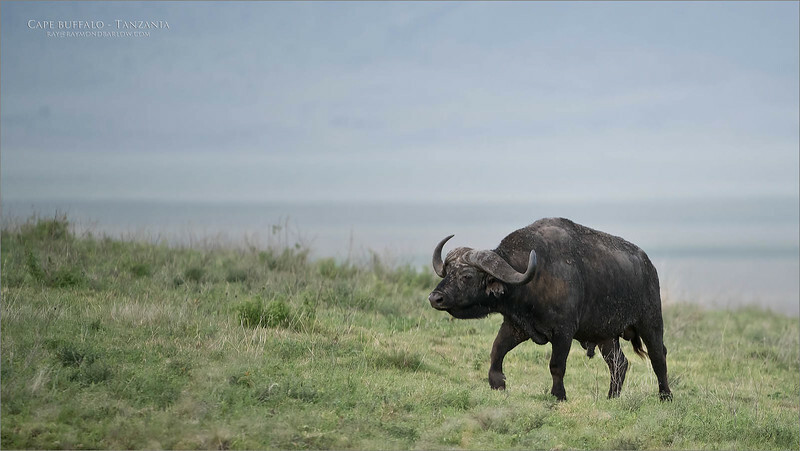 The East African Cape Buffalo has a very interesting, and natural cleaning system! 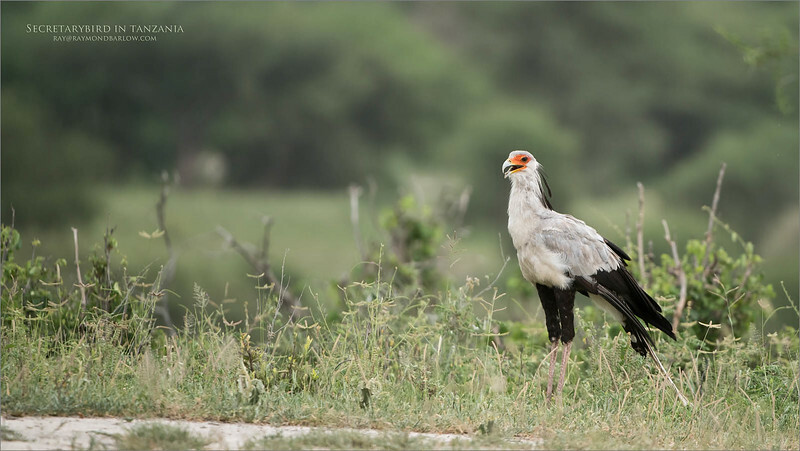 The Yellow-billed oxpecker - bird! 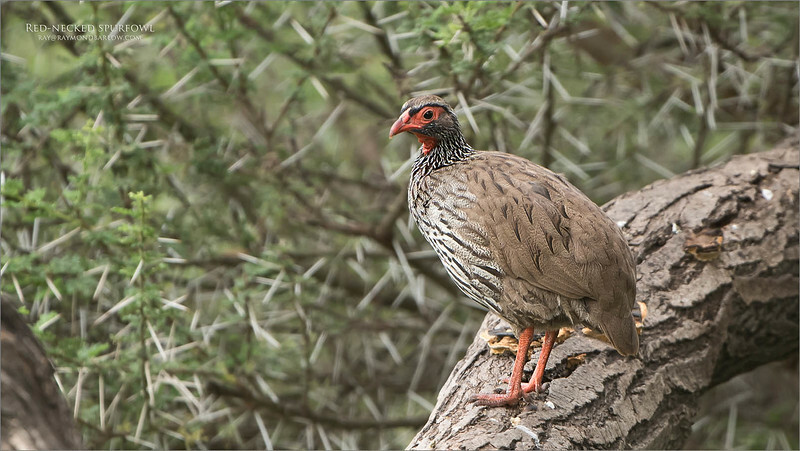 With as many as 10-15 birds climbing around on this huge animals body, they pick away at the ticks, and tick larva - 1,000's each day per bird! 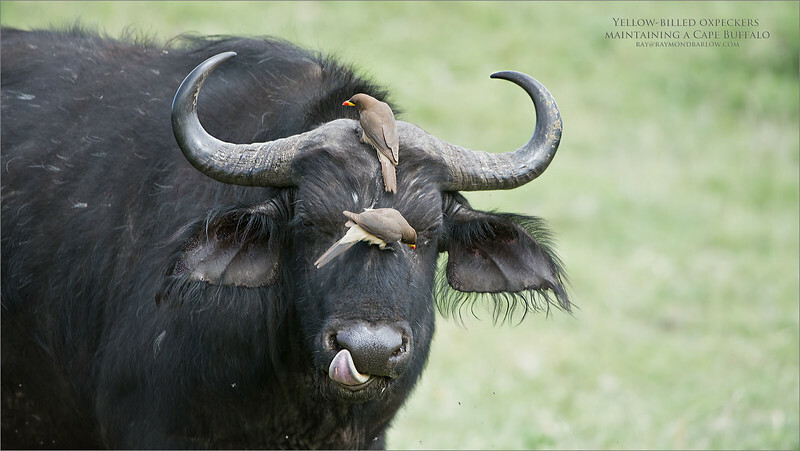 Keeps life clean and healthy for the buffalo, and the birds make for a nice decoration placed nicely on a somewhat obnoxious looking beast! 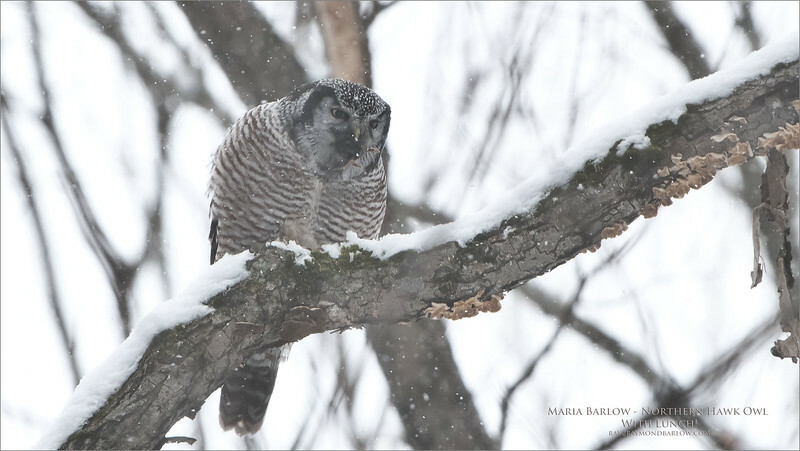 Northern Hawk Owl with lunch. Amazing to watch real nature - No Bait. Sit and wait! 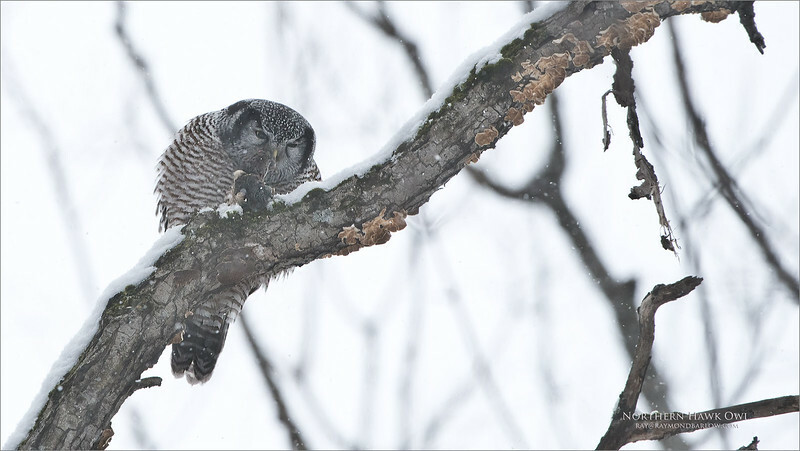 After 2.5 hours of watching this owl sleep, it decided to look for a meal. Jumping from tree to tree, searching the food that it has stored in its cache, the owl pulled out a vole, and began to eat. These owls have a habit of tearing off the head first, then finishing the rest in one gulp! Awesome to watch and witness the real thing. A day trip with Maria Dessiray to a cool location North of Ottawa March 8th, 2018.. and a visit with my buddy Bruce Kennedy. We had fun waiting for this owl to wake up! See Bruce's images for the whole story of a cool nature event. I was messing with our second camera, trying to fine tune it for Maria, so she took over with my d850 and the 200-400 lens, and blasted about 15 shots, this is one of them. Not bad for 12 yrs old! Hope to head back up there Monday, and maybe a visit with some Great Greys this weekend, as Daisy had the weekend off. 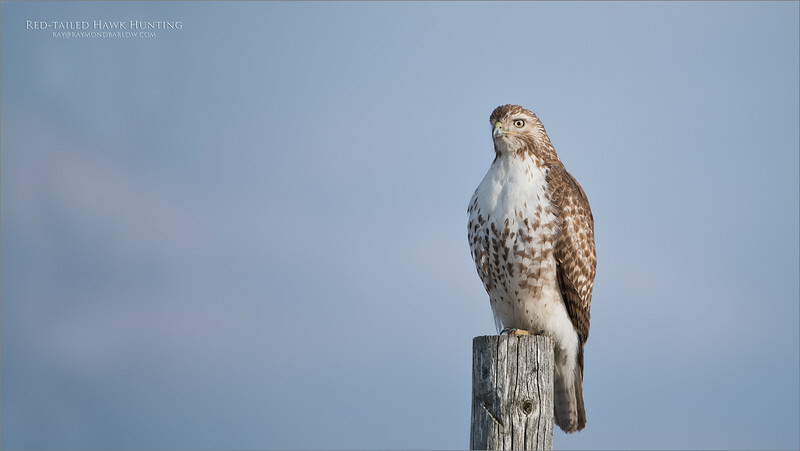 Local Red-tailed Hawks - so many around here to photograph! I do hope to get out this weekend and watch them hunt, and fly. 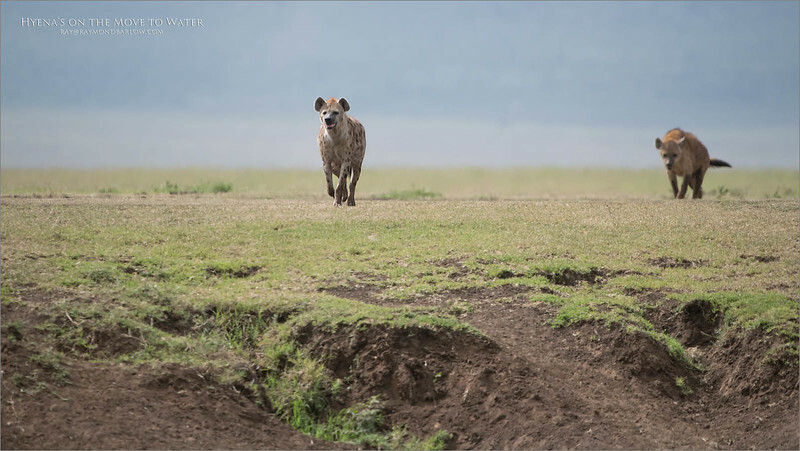 Another shot of the Hyena coming over a ridge for water. A very large clan moved in, so difficult to get them all in focus, so I was happy to capture this one alone. 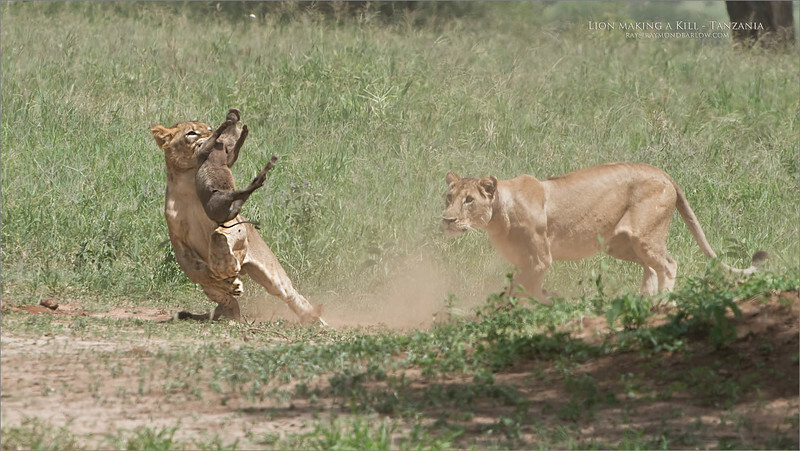 Besides the Black rhino shoot, we had several opportunities to watch and photograph some very cool scenes. An entire Spotted Hyena Clan came to visit us as we were parked along side a small creek running through the bottom of the crater. Because of the bank on our side, we didn't get a good view of them drinking, but for me, this was a pretty nice view. If I remember right, there were at least 8 animals, maybe more, I plan to review my files later, and maybe pick out one more shot to edit - some day. 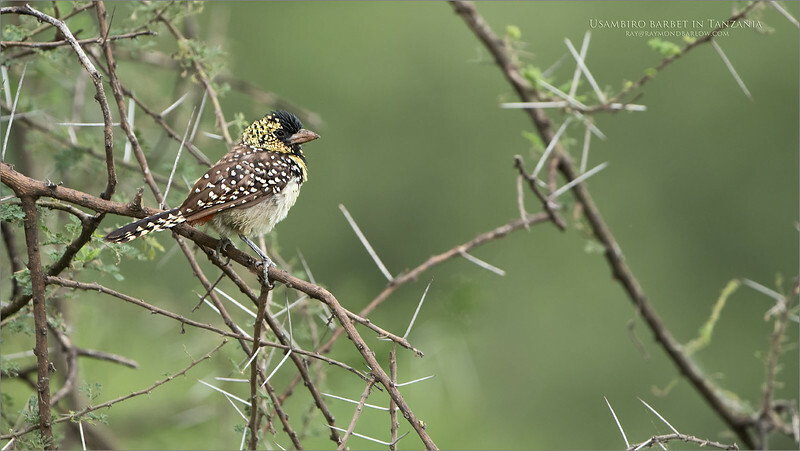 Africa, India, Ecuador, Florida and Wild Owls! 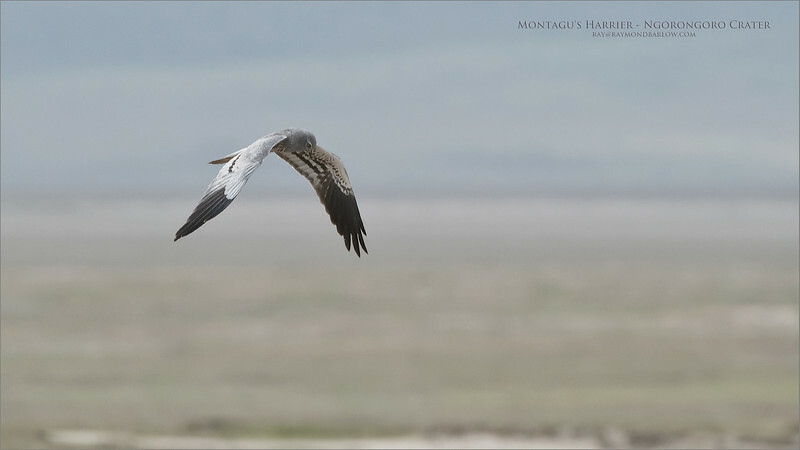 Thank goodness for a little soft light when this guy flew by., another bird image taken at a fair distance, but I was able to recover the shot with the new D850 sensor. Our guide/driver has a very sharp eye! 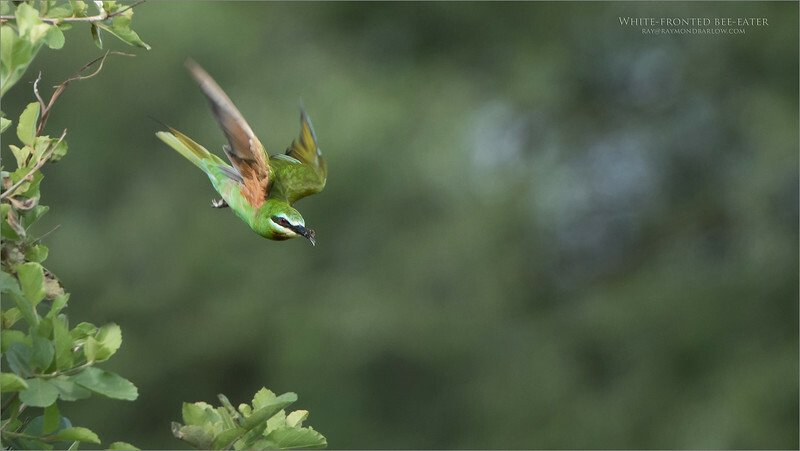 He picked out these bee-eaters from about 80 yards away! Very small in the frame, I thought it was worth a try, and the D850 has amazing cropping-resolution capabilities. Also, the single point AF did well in picking off these speedsters as they flew in and out of the tree with bugs. With about 4 birds hanging out there, a bug in the area didn't stand a chance! Once in a while, we have a cool opportunity to photograph an interesting species. 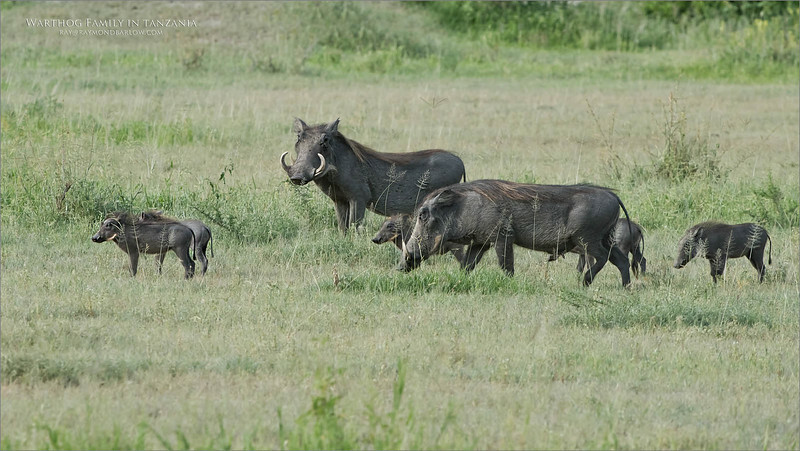 This family on warthogs kept their distance from us, while enjoying the eats from the natural vegetation. Those tusks are impressive, the family connection is special, as they all need to watch out for each other, and guard against predators. 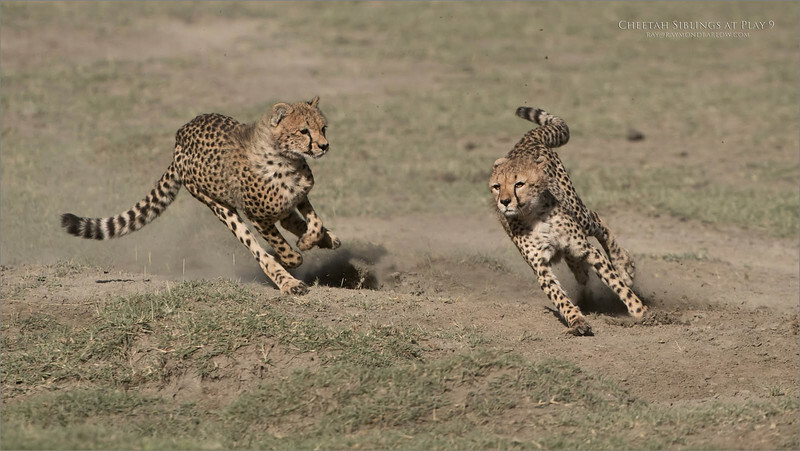 Lions, cheetah, leopards, and hyena would all enjoy any of these young animals for a snack. 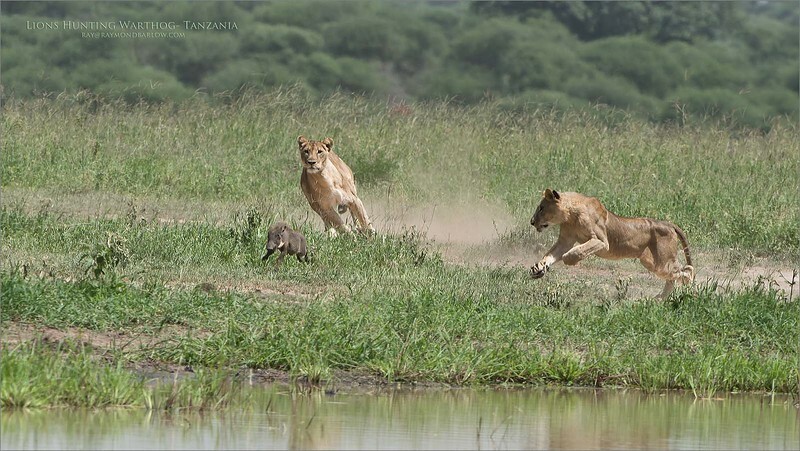 Superb real nature in Tanzania. Love Africa. one of the success stories in Tanzania. 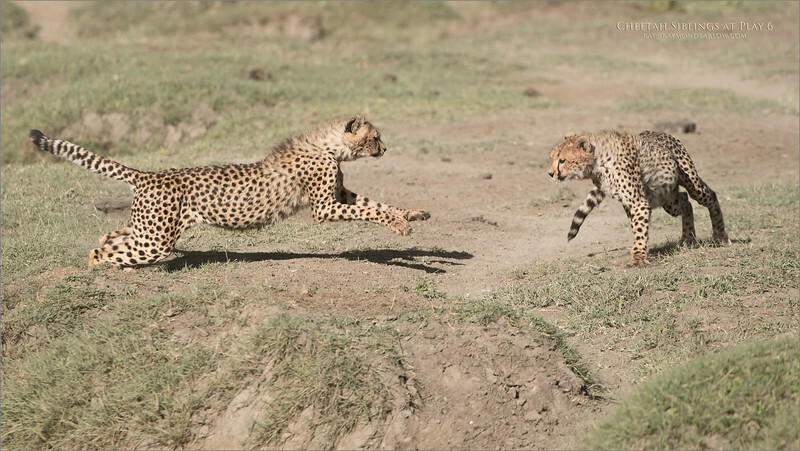 When I was there in 2011, my partner Nas told me they could account for 23 animals in the Ngorongoro Crater. 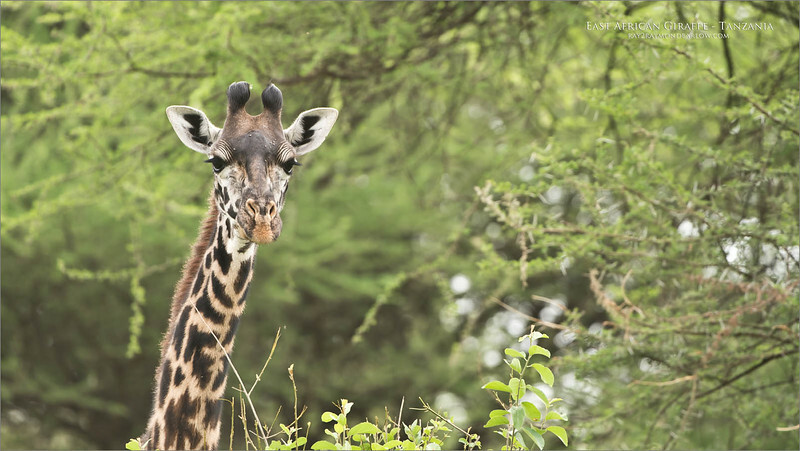 Several towers surround the crater with 24 hour armed guards, radios, dispatch, and anti-poaching teams. Now, my friends in TZ tell me there are over 50 Black rhinos in the Crater... a world renown natural site. 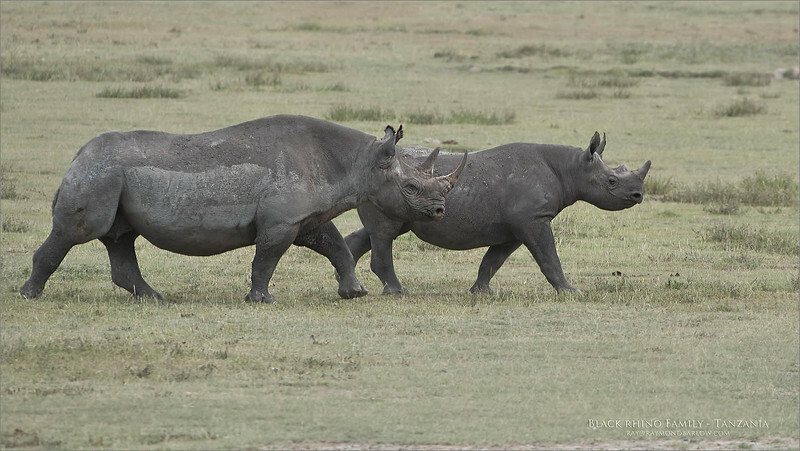 We have had incredible sightings of these majestic rhinos over the year., I have never been to TZ without a view. Lucky? More then that... a species almost extinct., and a view back to the age of the dinosaur. True nature, no fences, no baiting, superb respect for the land and the wildlife happens here in the North Swing locations on my itinerary. The Cape buffalo always seems to be the biggest challenge in Africa. It is definitely easy to find them, but a good shot? This can be very difficult in my opinion. A very dark animal, so in bright high sun light, such harsh shadows with from the top of it’s back down. A very early morning shoot here in the crater, we had some overcast, soft light. a nice pose, with the crater wall in the distance. A few more images of the Cape buffalo in the works., soon! A young warthog bites the dust! - 1 of 8 images. 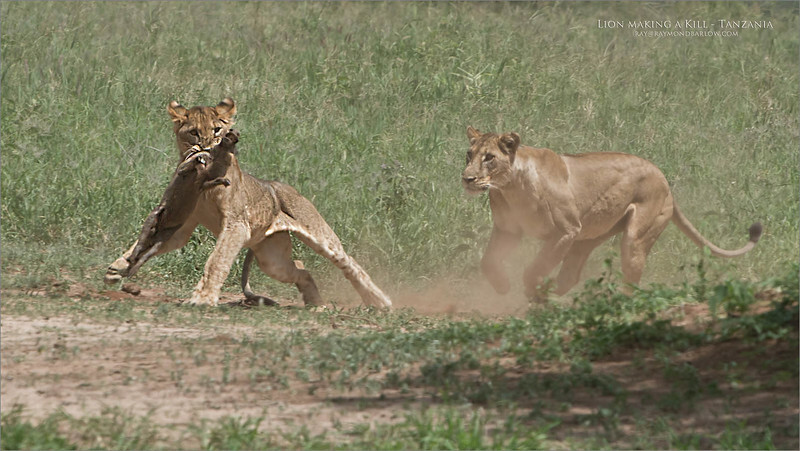 These are definitely not my best images, my camera was all set up for the lions sitting in the shade! Then Bang! this happens.. no time to adjust, so I just fire away and hope! Also, mid-day sun, bright, and heat wave did affect the images. A young warthog bites the dust! - 2 of 8 images. 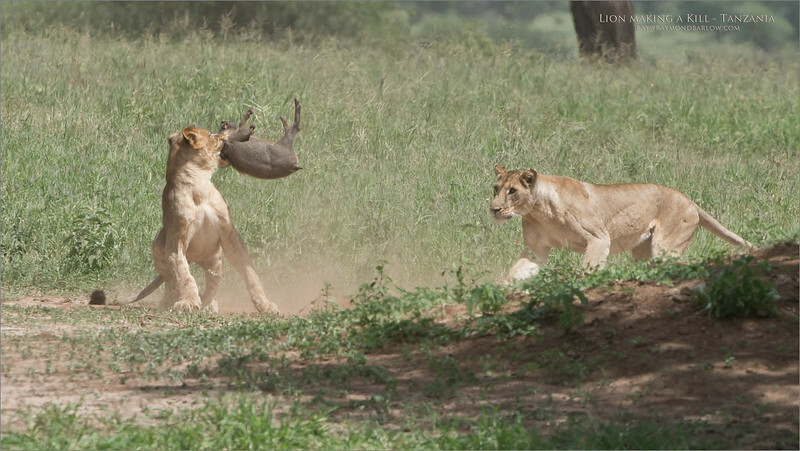 A young warthog bites the dust! - 3 of 8 images. A young warthog bites the dust! - 4 of 8 images. A young warthog bites the dust! - 5 of 8 images. A young warthog bites the dust! - 6 of 8 images. A young warthog bites the dust! - 7 of 8 images. 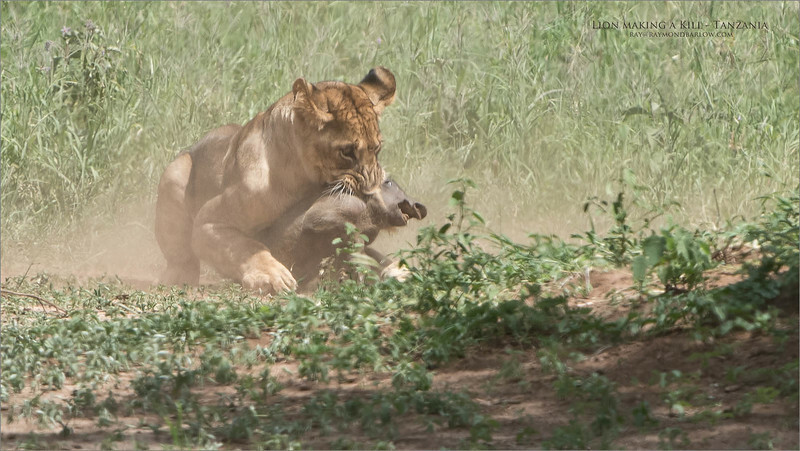 A young warthog bites the dust! - 8 of 8 images. A bit of a long story, but this morning of February 12th, 2018 was pretty amazing for our group. 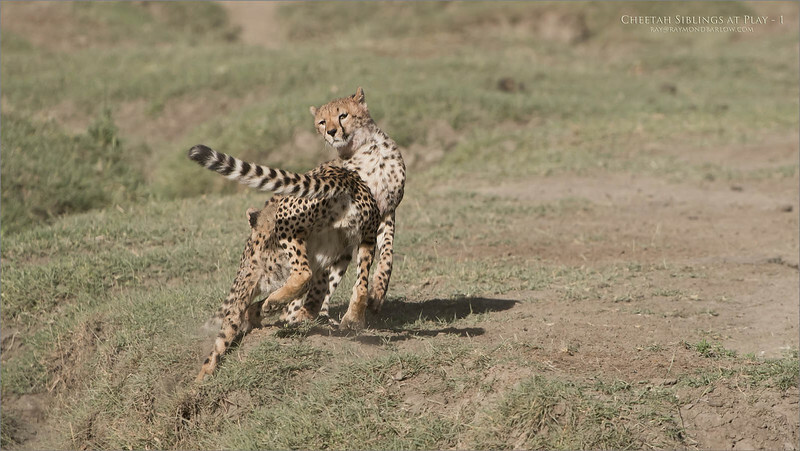 Our advance scouts found a mother cheetah, and her two cubs, about 10 minutes from our camp. We arrived at the scene, and fired several images of the three of them finishing their kill, then licking each others faces. Next, they were on the move, so I was looking off to the distance on my right, I saw they were heading for water. 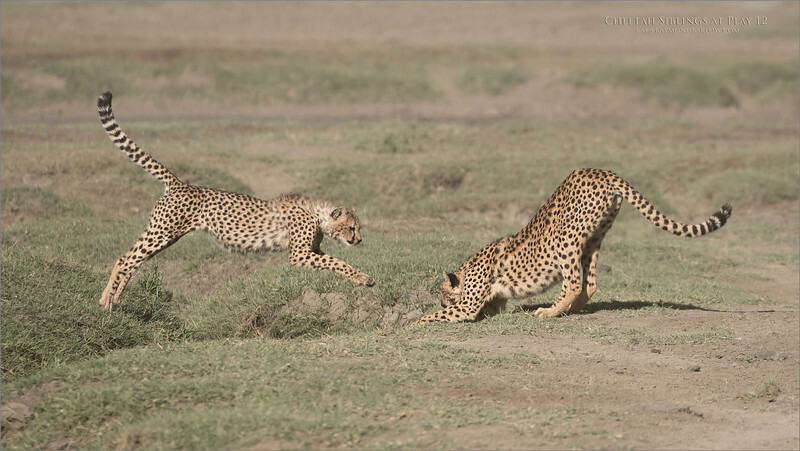 Easily keeping in front of their track, we maneuvered into several seriously good angles for photography. 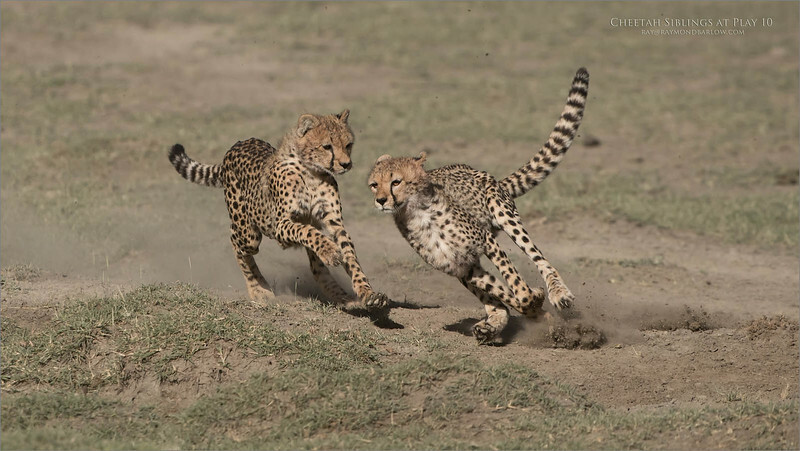 So here, I have skipped to the play fight... after they had all drank some water, the 2 cubs began to jump around and carry on like kittens. 165 images later, I was almost in shock.. the D850 captured every image in excellent focus and exposure. Early am harsh light was not bad, the environment was sweet, and the action intense! 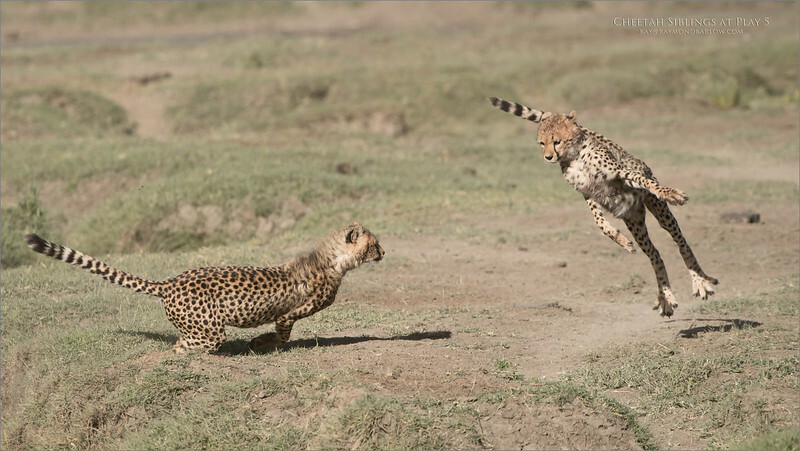 With this particular scene, we saw and captured a giant leap, one cheetah thought it was a bird for a second! 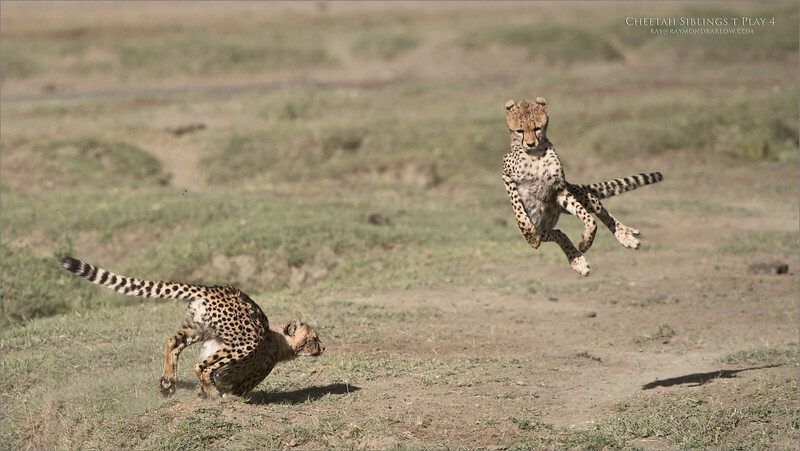 Here are the first 3 shots, the next 3 shots show the cheetah even higher in the air, and landing... I will try to add the next three tomorrow. 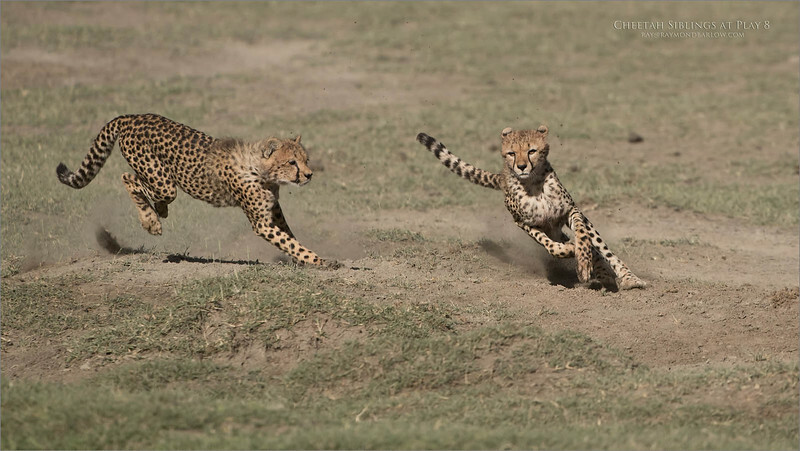 This reminds me of the Great Tiger battle, take a few years ago in India, with Margaret Keller. that to was pretty awesome to see. Somehow, luck follows me around., I can't explain that. I thank my brother Nas for getting me started in Tanzania! This superb hunting machine can't quit. Still covered in blood from her most recent kill, she is already hunting the next dinner... in the distance, were 3 Zebra, one of which seemed to have a lame leg, walking with a limp. 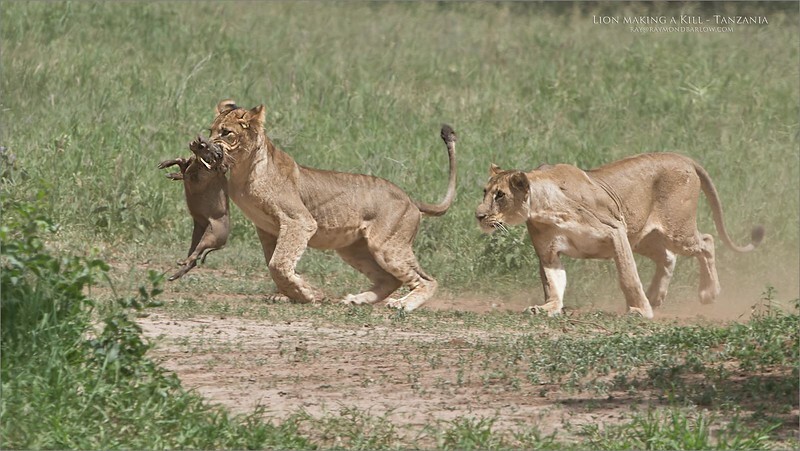 The Zebra moved off as the lioness approached, so this hunt was not successful. We hope for more next time! 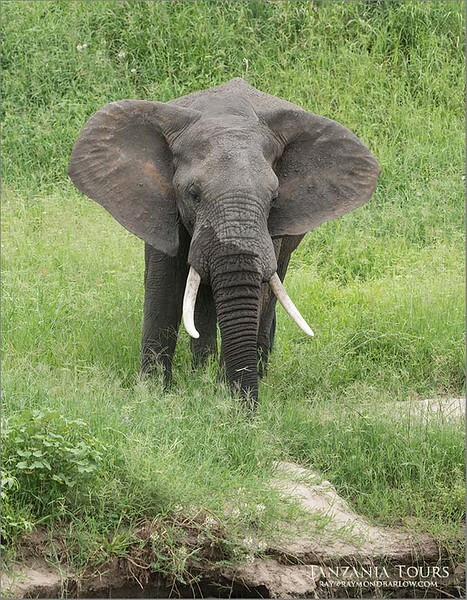 With an elevated view to this elephant, and shooting at iso 64, such lush greens, and a superb animal, we sure had fun on this day in Tarangire NP.